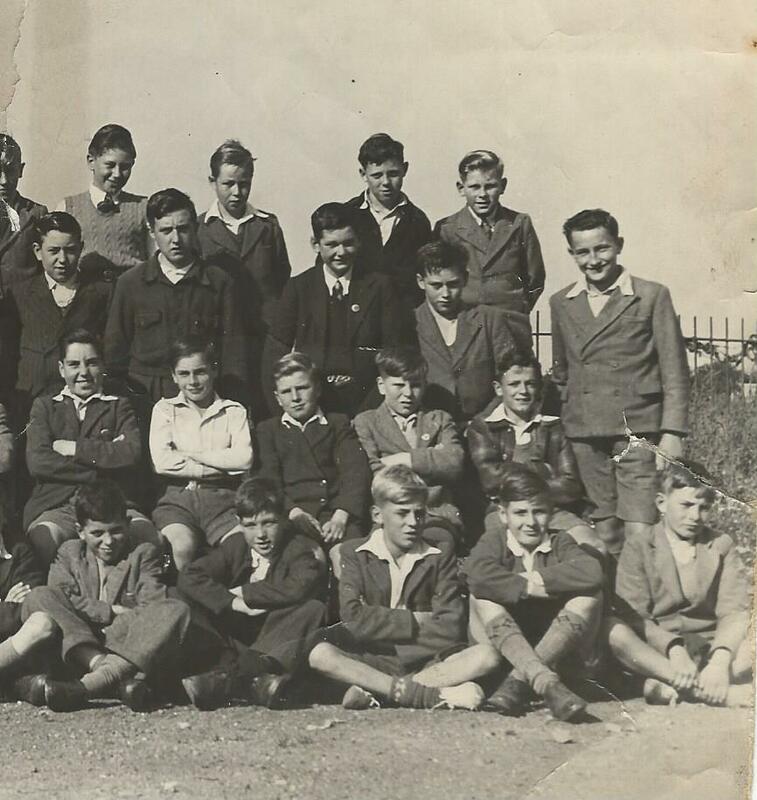 These boys came from Chadwell Primary; Landsdown Road; Manorway. Some lived the dream, that several had, and became merchant seamen. Now, those elderly gentlemen can still get together at the MN Club, Community Centre, Civic Square, Tilbury. The daily class register call would have sounded something like:- Allberry; Arthur; Baldry(G); Baldry(J); Barness; Berry; Blamey; Bradley; Burns; Carver; Cook; Fairchild; Faulkner; Fordham; Gent; Gibbons; Grant; Hodge; Ingasole; Jenkins; Jones; Nelder; Pizzy; Pudney; Pulfer; Read; Rednap; Russell; Salmon; Seeley; Shamp; Smith; Tible; Wiffin; Worrell. (Apologies to those missed out or mis-spelt, and thanks to John Gent, who like me is in the front row, for the face/name recognition). Hope you can see yourself, or can find your Dad, or Grandad. Double click on photo for a closer look! Does anyone from this time remember James (Jim or Jimmy) Kemp? He was my late father. Thanks John, I have a younger brother Andrew who was the spitting image of our dad at the same age, it made him easy to spot in the photo but he and Norman always looked very alike. Martin, that is your Dad, Brian in those days. Sorry to hear you say “late”. Bottom picture third row 2nd from the right is definitely a Nelder! but i’m not sure if its my late father Brian aka dave or my uncle norman? Hi John. Thanks for your reply. No, I don’t know a Ken Worrall. I was asking as my father was Joe Worrall. 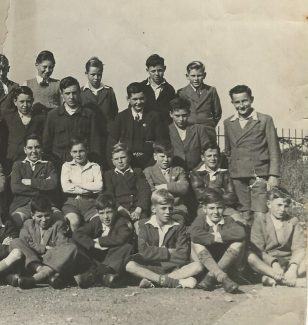 Its funny, I picked out the young boy sitting on the ground 4th in from the right as having a resemblance to my fathers father (my granddad). Maybe they I related, I don’t know. Thanks again. 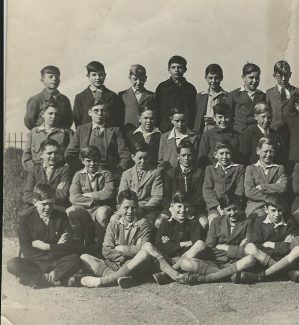 Yes Jacqueline, Ken Worrall was one of the ‘early grown-ups’ in our class………… he went into long trousers before most of us!! Easier to get into an ‘A’ movie in Grays once you were in ‘longens’. Ken is in the lower photo, sitting on the ground, 4th. in from the right (dark hair; dark suit). Ken will be about 78 now, related to you? ?